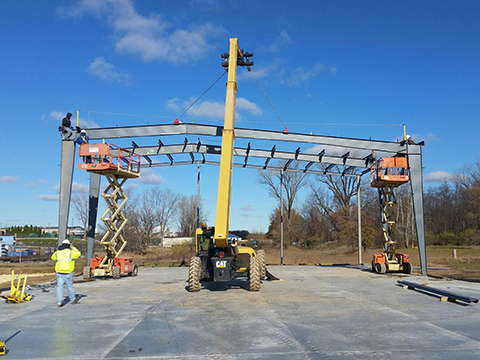 We specialize in Design/Build commercial construction from concept to completion. 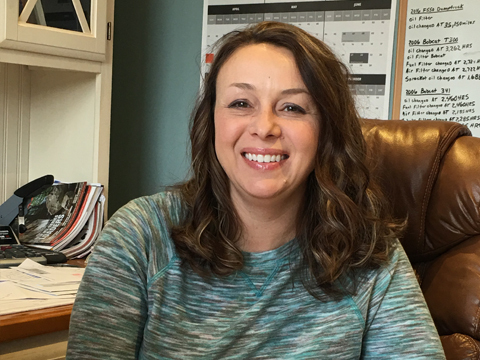 When you hire Lee Batalis Construction & Excavating, Inc. you are hiring a professional contractor that takes control of your project. 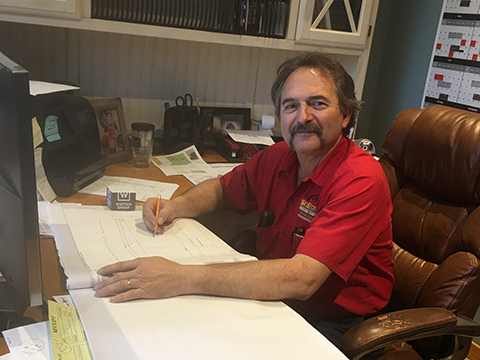 We work with the architect to complete your project exactly to the blue print specifications. You communicate with one person and one person only. 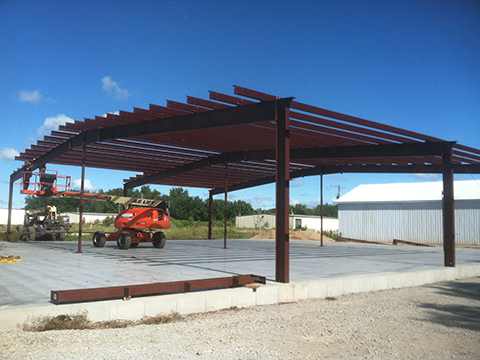 Lee Batalis Construction & Excavating, Inc. has been building Metallic steel buildings for over 40 years. We are a second generation builder. 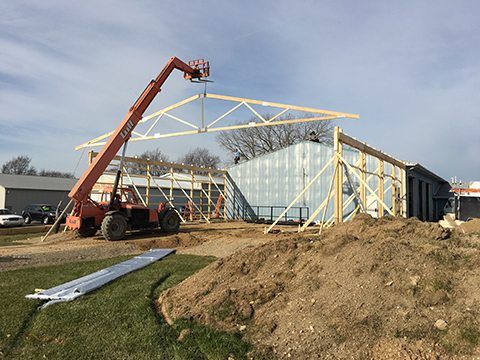 We know more about pre-engineered steel buildings than anyone else in the area. It’s what we do. Contact us and see what we can build for you. 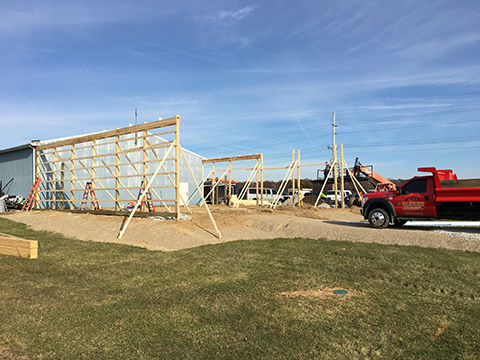 Lee Batalis Construction & Excavating, Inc. is an experienced professional post and frame (Pole barn) contractor. 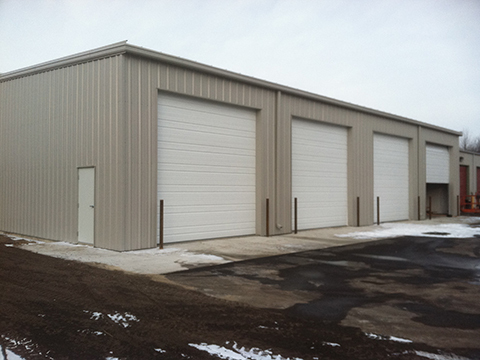 We offer a wide variety of commercial and residential buildings. 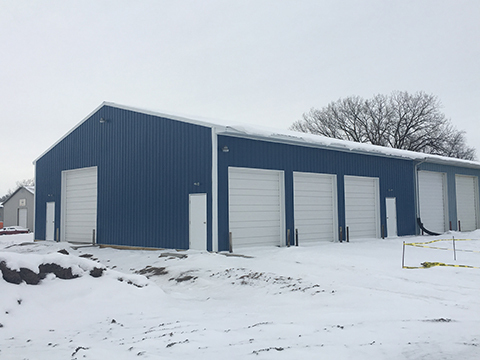 Contact us and let us design a new building for you. 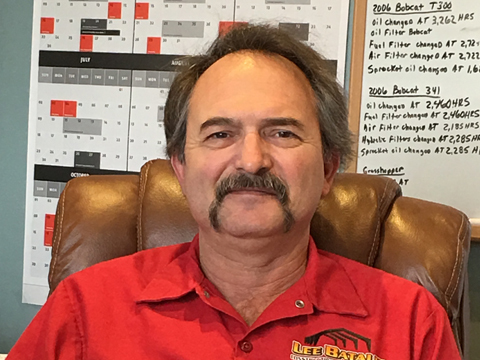 Lee Batalis Construction & Excavating, Inc. offers complete architectural services and provides you with precision detailed blueprints. You get to visually see what your new building is going to look like before we even get started. Our services include an unlimited amount of changes until your design is exactly the way you want it. 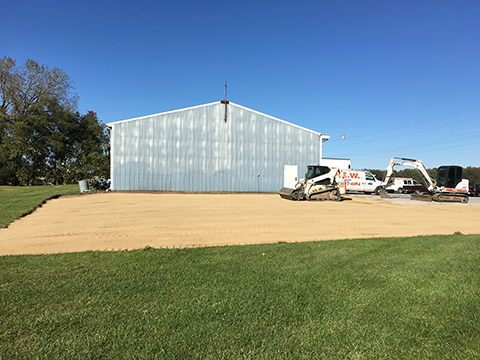 Lee Batalis Construction & Excavating, Inc. is a full service excavating contractor. We perform all excavating work for your new building. This saves you money. In the end, your bottom line is always lower. 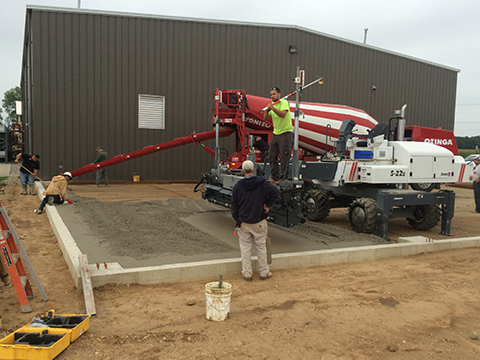 Lee Batalis Construction & Excavating, Inc. is a full service concrete contractor. 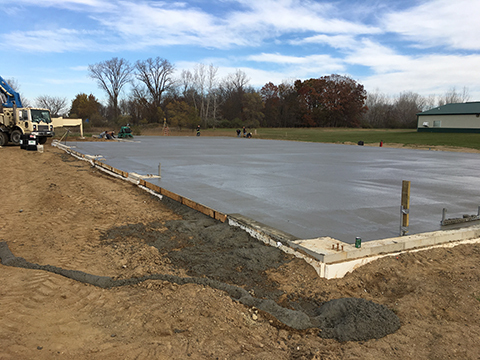 We install foundations and floors using only laser guided equipment. By doing this, we are able to hold tolerances to +/- 1/8” which results in high quality work. 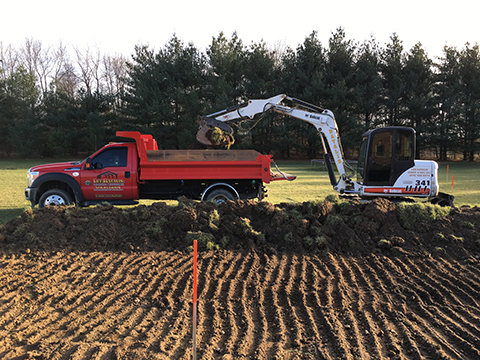 Lee Batalis Construction & Excavating, Inc. also installs helical piling. Helical piling is used when the sub-soil below the foundation does not meet engineering specifications. Helical piling is installed before the foundation. 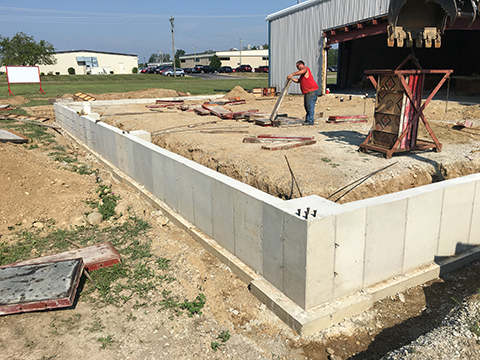 Then the foundation is installed on top of the helical piling to properly support the foundation and all of the building loads. We install all of our own helical piling. By doing this, it keeps your building costs lower. 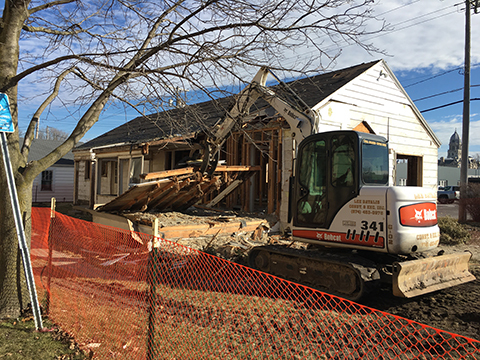 If you are needing a structure removed from a property, Lee Batalis Construction & Excavating, Inc. also provides full demolition service. 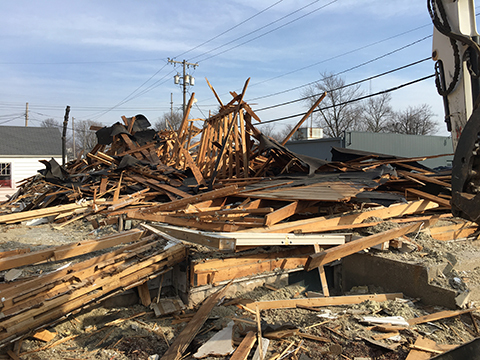 We remove the structure and foundation. We clean up all materials and leave the property in a presentable manner. 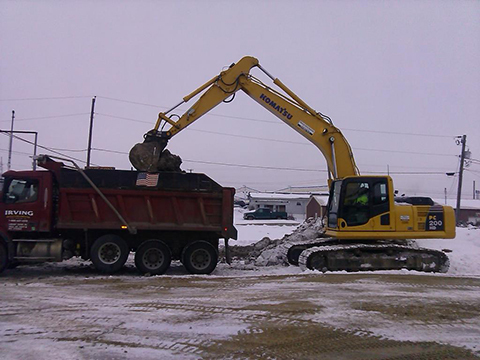 Lee Batalis Construction & Excavating, Inc. is a premier, professional commercial snow removal contractor. 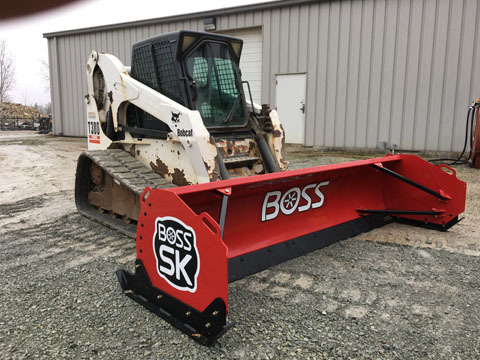 We have been in the snow plowing business for over 32 years. We have late model equipment to insure we are there when you need us. Our goal is to keep the community safe during the winter season. 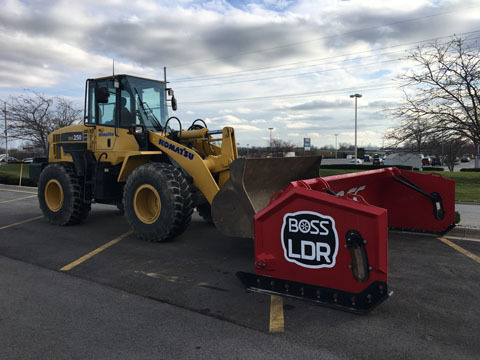 By having multiple pieces of equipment, we are able to get your parking lot plowed and salted immediately after a snow even occurs. 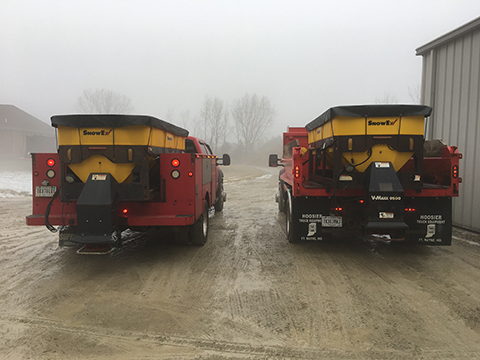 During snow season, we run 24/7.